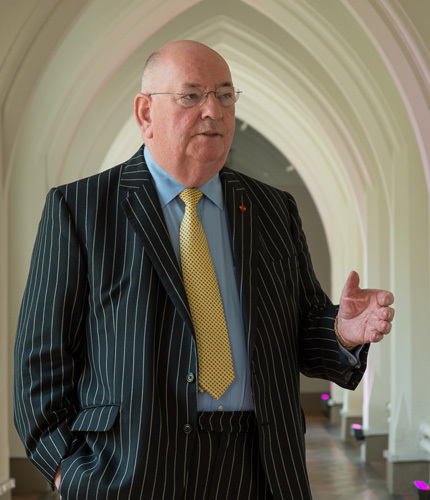 John Kennedy CBE has never lost his appetite for innovation and entrepreneurship. His interests extend across the commercial and property sectors with significant support for some new technology companies as well as RM Communications behind the Educate-North Awards. Hasgrove plc acquired advertising, PR, design (including the UK’s number one design agency, The Chase) and public affairs businesses (including Interel in Brussels, Paris, London, Washington DC – the largest independent business of its type dealing with the European Union) and Amaze, one of Europe’s top digital design agencies. The group floated in London in 2006, increase shareholder value by 457% within a year and saw turnover rise to £36m while employing more than 360 people in six countries. John was one of the key backers and met the first acquisition partner ahead of the original deal.